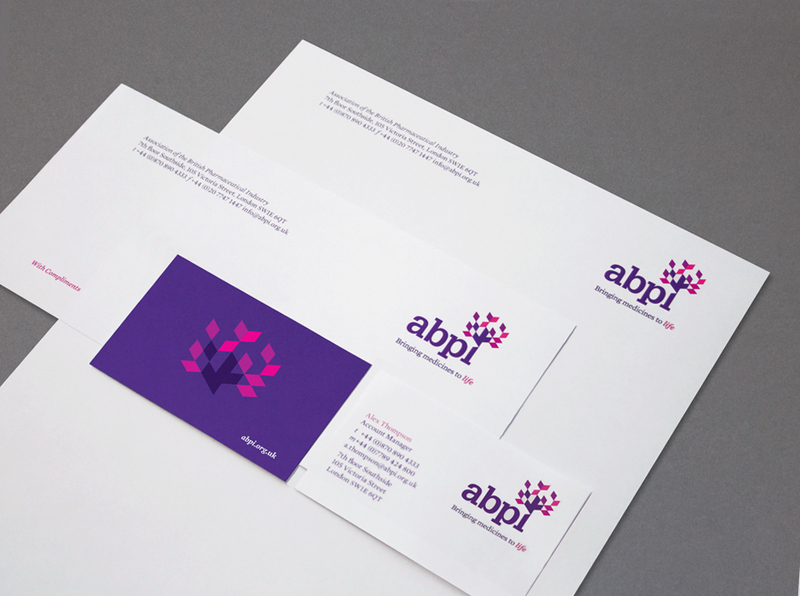 We developed a Brand Strategy to reposition the Association of the British Pharmaceutical Industry, refreshing their 40 year old image to reflect their new mission of bringing medicines to life. We presented the results of the analysis of the different sets of stakeholders to the management team, and used that with them to develop a new brand strategy - how they wanted to be seen in the future, and what would have to happen to change opinions and build the reputation they felt they deserved. Based on the new brand positioning, we reviewed the possibility of changing the name, including developing and testing some alternatives. We concluded that enough change could be demonstrated by a radical change in the visual identity while keeping the existing name, which had significant equity, particularly amongst members and regulators. 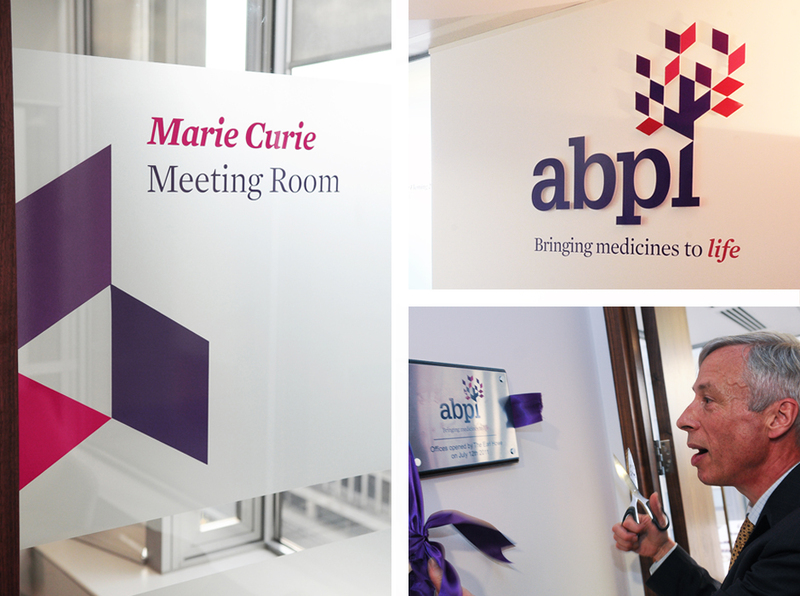 The new identity featured a bold palette of purple and pinks and incorporated the strap-line we developed - ‘Bringing medicines to life’ - along with a geometric tree symbol. Based on the idea of smaller components collaborating to create something bigger, the geometric tree we designed was inspired by an ancient medical symbol. We then brought the tree to life across everything from signs to digital formats and print applications.